except this bee block for Rene! Is it a 'selfie' if someone else takes the photo? 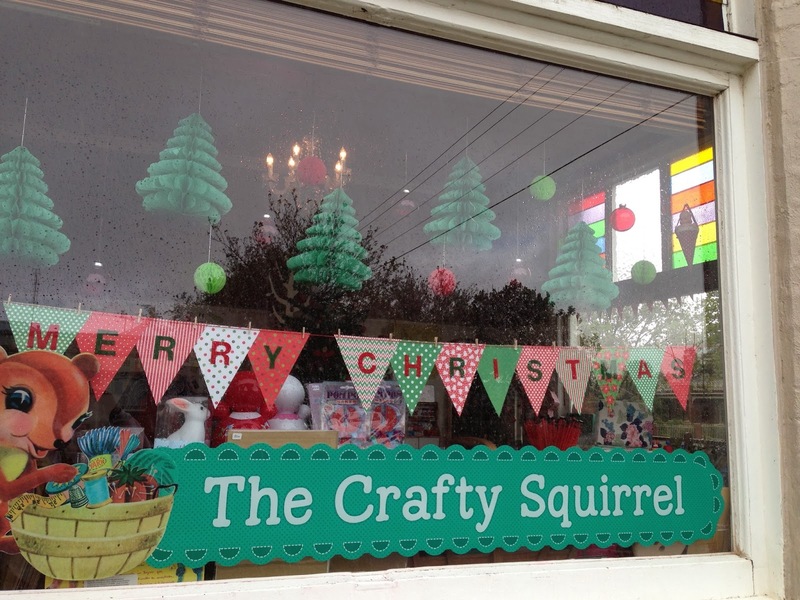 With a visit to The Crafty Squirrel on the way home! 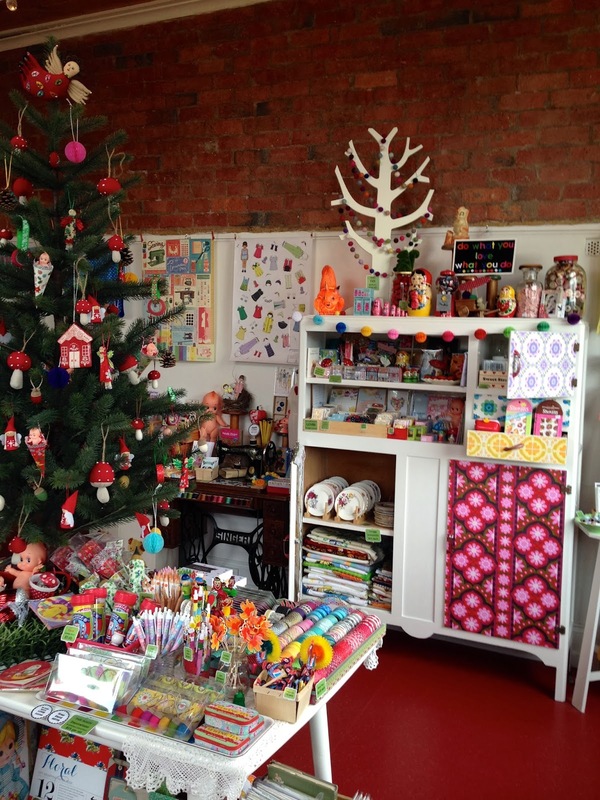 Lots of prettiness to look at! We all need a puppy like this in our life! That block is going to be great! Love the flowers, what a lovely trip! I love your post, Suz! The dog is delightful! Did you know that we gave our dog, Ginger, to be trained as a service dog last year? oh those peonies are awesome! I like them alot. As well as I do your bee blocks! I love the look of the Crafty Squirrell. 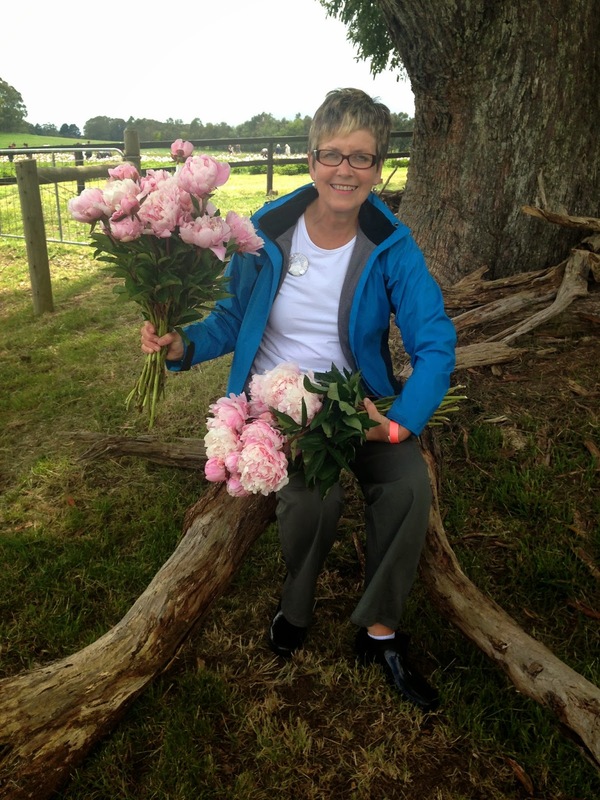 Beautiful peonies and lovely to see a photo of you. Just love that bee block....and the peonies are beautiful! I love peonies and that farm is amazing. The dog video was pretty amazing too. I hope you are enjoying your weekend. I think I'd like to visit the Crafty Squirrel! Gorgeous peonies, and love the bee block. Oh my goodness! The peonies are gorgeous! It looks like you had a lot of fun with your sis. You two could be twins. 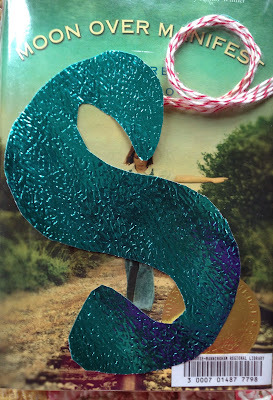 Oh the S in the book is just what I like!!! I love your bee blocks, so super colourful!! I love peonies ! The deep dark beetroot red ones are my favourite flower of all time. I've just had some as cut flowers. Great photos of you!! A fabulous post with so much beauty on show. Oh wow, look at all those peonies! They are my absolute favourite flowers - must remember to buy some before the season ends! Peonies are just beautiful. Mine never bloom well. Love your block for Rene too. Love your block. and what a beautiful place. your arms filled with happiness! Great block. Love the colours in that one. The Peony farm looks so pretty. Great place to visit. Thanks, I enjoyed the dog video. Peonies are one of my all time favorite quilts. It must have smelled wonderful!! cute block with the lettering and strings! What a beautiful day out you both had on Saturday. I've never seen peonies in real life. 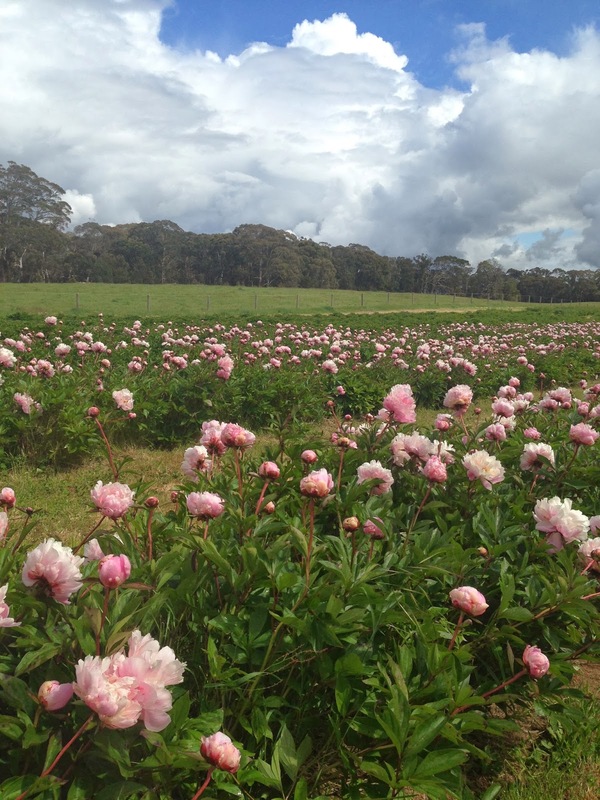 I want to go to a peony farm!!! 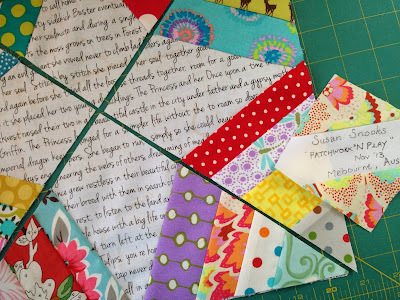 And that block is perfect, what with the text fabric so perfectly lined up in the middle. You are good. Great post! 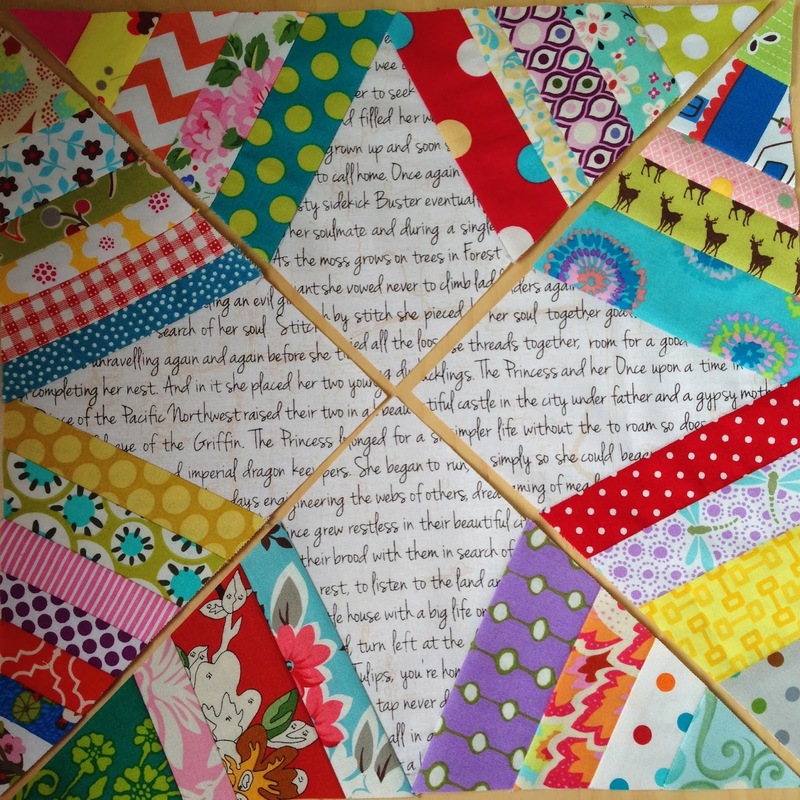 Your block for Rene is beautiful! After making one, I want to make an entire quilt! Your "selfie" is lovely. Gorgeous block! Such great fabric combinations. Will make an amazing quilt. 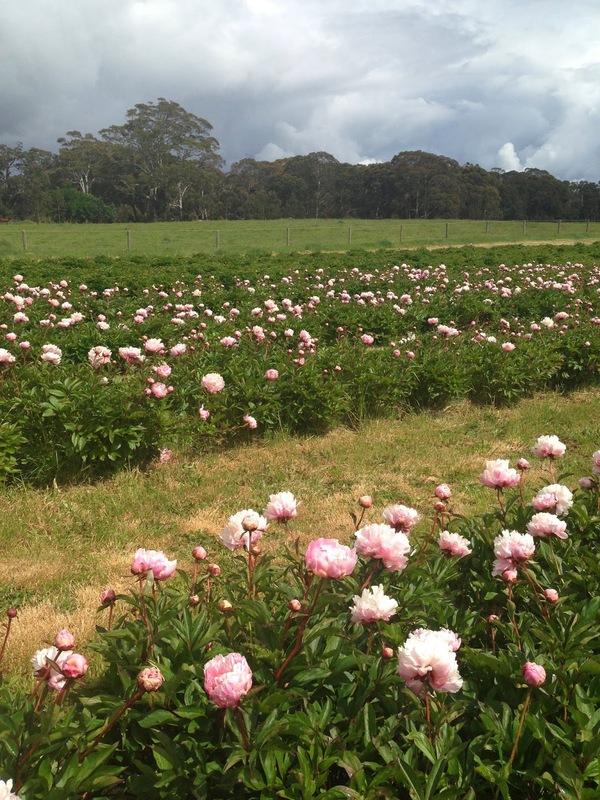 Oh, a peony farm!?! Wow. I LOVE peonies!!! Can I be a little jealous you didn't take me with you. ;o) Enjoy that beautiful bouquet you gathered. Fun bee blocks! I really enjoyed Rene's turn at the bee--so easy and such a fun punch of color. Okay, I confess. I watched the whole Jesse the Dog video and smiled my way through it. What a great little dog and an excellent trainer! Thanks for posting that. 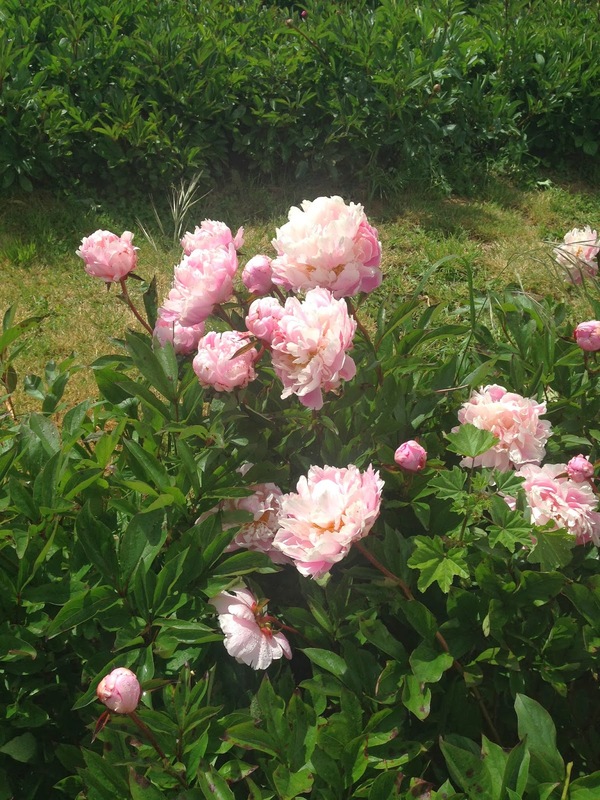 Peonies are one of my favorite flowers ever, but they don't grow well here because our climate is too temperate. How lovely to see you in amongst all those lovely blossoms. Beautiful.